Families are invited to enjoy a variety of fun activities for children of all ages. Katz JCC’s annual family event, Kidsland, is just a few days away. The 2017 edition of the event will take place on Sunday at the JCC from 11 a.m. to 3 p.m. The event is open to all members of the public. Kidsland will feature more than 100 action-packed activities for children, including amusement rides and games, pony rides, a rock climbing wall, inflatables, the Virtua teddy bear clinic, touch-a-truck, a DJ and more. Admission is $5 per person. Children under the age of 2 can attend for free. Visit www.katzjcc.org/kidsland to redeem a Family Fun Pack offer, which provides admission for two adults and two children for $15. Attendees must print and show this offer upon check in to redeem the offer. 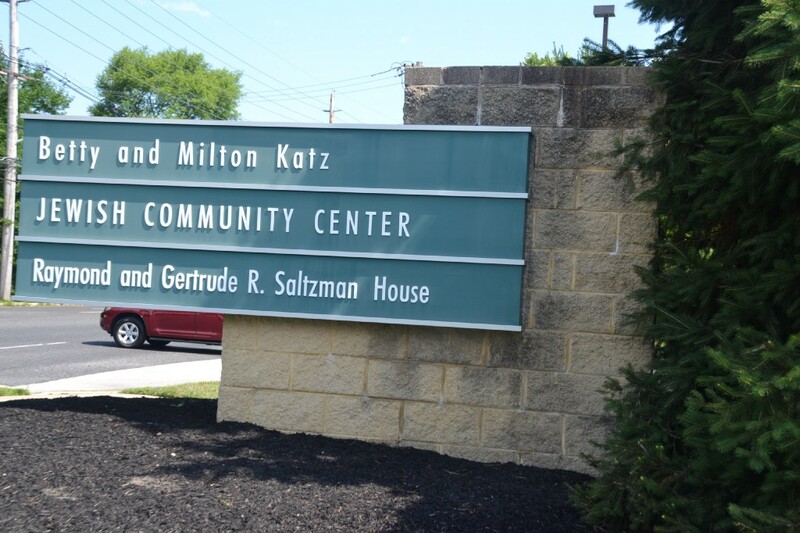 For more information, visit www.katzjcc.org.